GameSpot recently got a chance to play with a retail PlayStation 3 unit. Specifically, they tested the backward compatibility of the PlayStation 3 with existing PlayStation 2 and PlayStation games, specifically Gran Turismo 4 and Battle Arena Toshinden 3, respectively. The games both worked as expected, although no tuning was done to the image to improve the quality of the games (it would be really nice if they added some anti-aliasing to PSX and PS2 games, those 2 consoles are known for the “jaggies” in their image quality). 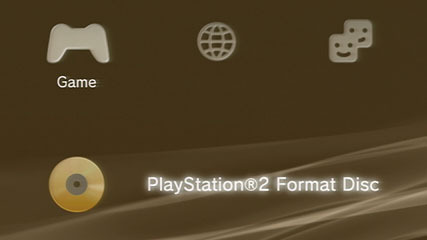 They also tested the use of out-of region discs in the PS3, and it continues to enforce region locking, which is completely inconsistent with their decision to remove region coding from PS3 games.